If you’re looking for a gift with a difference, the Eye Full Tower has it all. 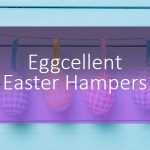 Standing at a whopping 73cm, this hamper truly lives up to its name. 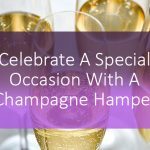 Perfect for a big birthday surprise, or a client gift, the Eye Full Tower won’t fail to impress. 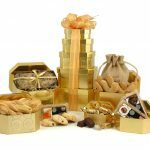 This gift tower is hand packed with careful attention down to the finest detail, and comes lovingly gift wrapped by us. 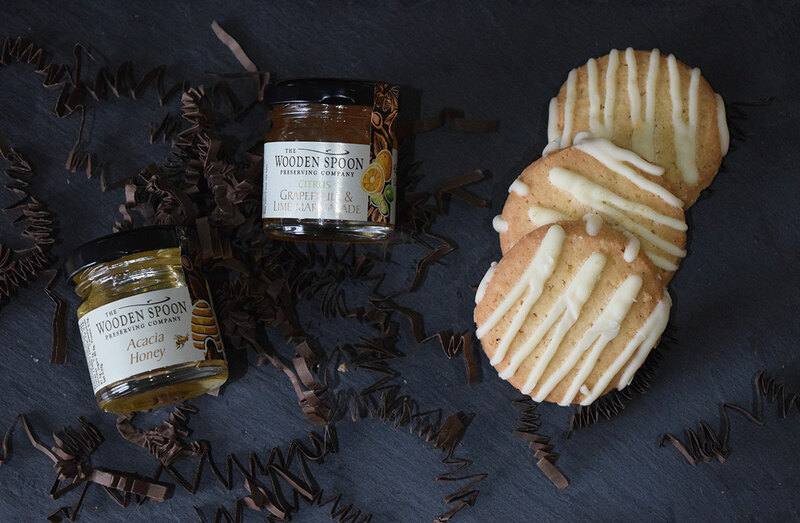 The Eye Full Tower is packed full of award winning treats that will satisfy any foodie. Each premium food item has been hand selected by us. 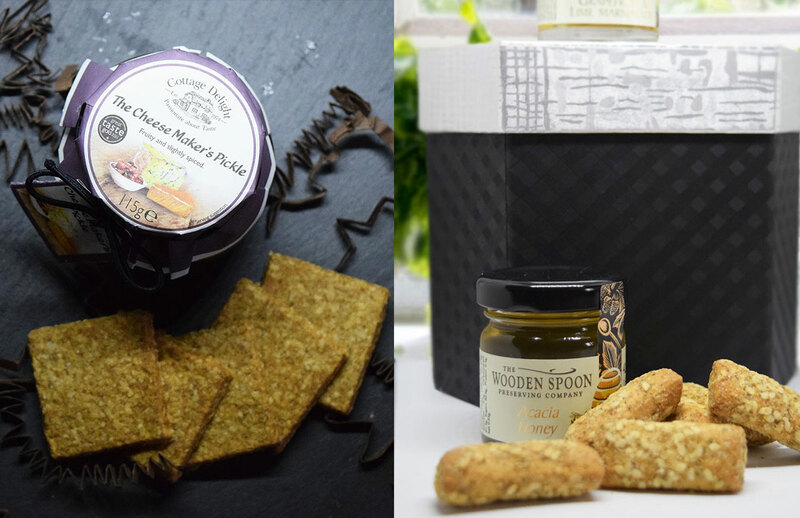 Treat the somebody to tasty gifts including Joe & Seph’s Double Salted Caramel Popcorn, Melting Pot Cranberry & White Chocolate Fudge, Cottage Delight Cheese Maker’s Pickle and Perthshire Oatcakes Thin & Crispy Oatcakes, and Olives Et Al Kiln Roasted Harissa Almonds to name but a few! Each item is carefully hand packed so that there’s something wonderful to discover when the lucky recipient opens each box. 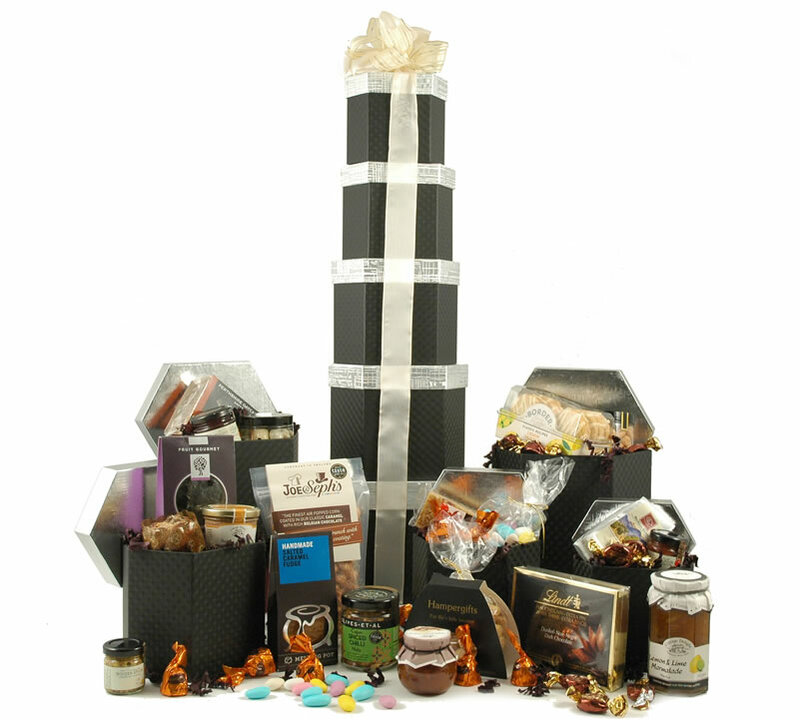 Not only is this gift tower a foodies dream, it will also satisfy the sweetest tooth. 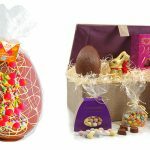 With delicious treats such as Borders Lemon Drizzle Melts, Melting Pot Cranberry & White Chocolate Fudge, Lindt Master Chocolatier Dark Thins, Fruit Gourmet Sugar-infused Cherries and many more, the Eye Full Tower won’t cease to amaze the lucky recipient as they unpack each surprise carefully packed into the tower. 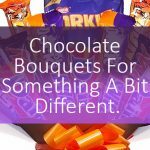 The melt in your mouth caramel chocolates dotted throughout each box will bring an instant smile of delight to their face! Five beautiful boxes in a range of sizes let you store a variety of keepsakes and memories in style. Once you’ve finished all of the delicious contents of the Eye Full Tower, there’s one more gift for you to enjoy. The beautiful hexagonal boxes can be re-used as a place to store trinkets and keepsakes. The subtle black hatched style and the softly shimmering lid will stand pride of place in your bedroom. 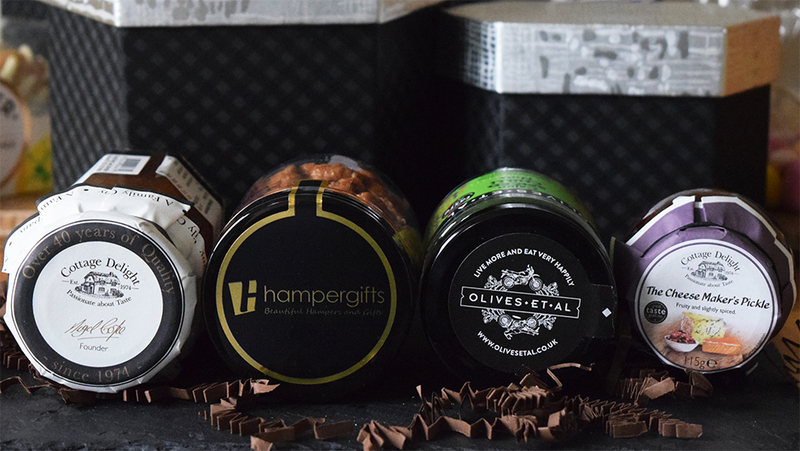 Our biggest box is the perfect size to store your favourite silk scarf or favourite socks. 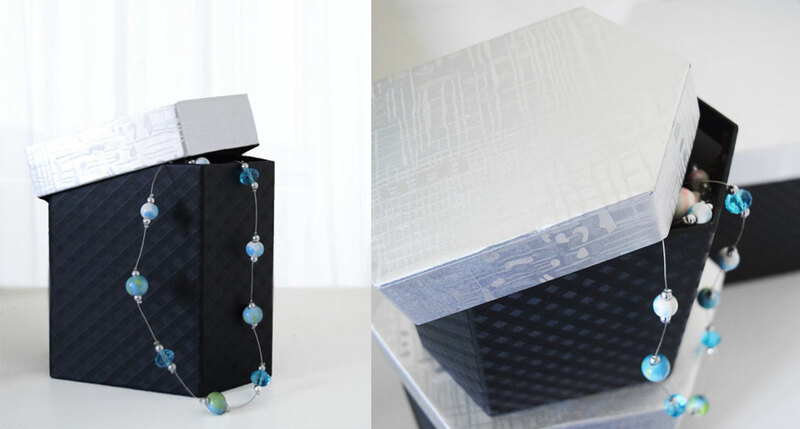 The smallest box will keep your earrings or bracelets safely stored away. 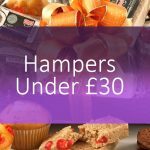 Are you looking for more gift hampers? 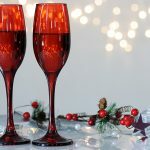 We have a wide selection of gift towers in a huge range of sizes, types and styles. Click here to view our collection.